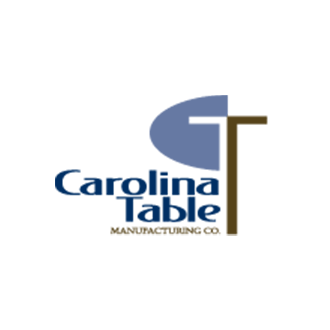 Carolina Table’s inline and custom tables are used in hotels, restaurants, country clubs, offices and universities. Their tables range from elegant fancy face veneers to wood-edged granites, and from solid woods to self-edged laminates. They offer a wide array of custom options including marquetry inlays and power, data and communication accessories. …and various other pieces of furniture that can best suit your needs.